Did you know we post an almost-daily podcast? We do! 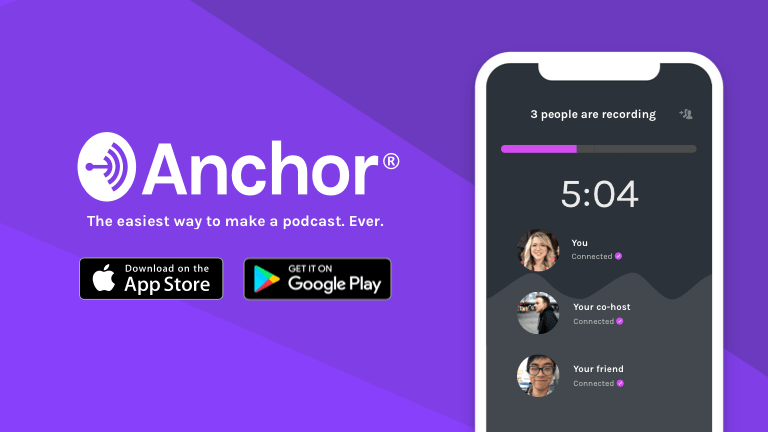 We use a free app called Anchor, and we post practically daily on it. Breaking news pieces. First impressions on games we’ve played. Cage Fights where we pit two similar games against each other. And lots more! Since it’s daily, we can be nimble and get you info as it’s happening. 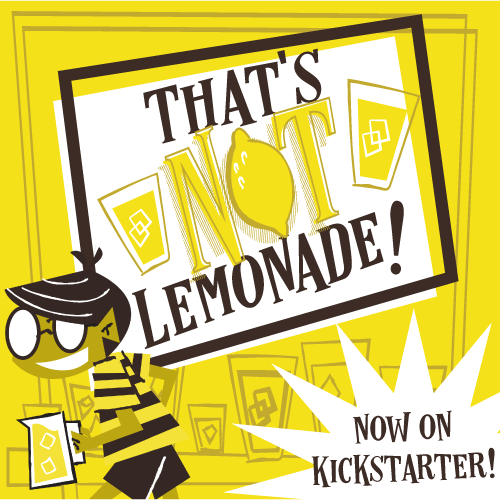 So what’s on tap for this week on Board Games Daily? Let’s find out! This week we hope to cover more “Koi” by Smirk and Laughter Games, as well as a new filler card game called “Zombs”. Our Topic Tuesday will be an extended conversation from the Theology of Games podcast. We will be discussing reprinted board games. We’ve already shared our thoughts and feelings about them on the podcast but on BGD we’re going to talk about our favorite reprints, and how and why they surpass the original. Finally this week’s Cage Fight will be two games that have similarities but enough differences that you can choose which one you like most. The fight will be between “Avalon/The Resistance” and “Coup”. These two social deduction games should make for a most interesting brawl, but which will win? Join the conversation on BGD via the anchor app and let us know.